The Asia Pacific online payments provider, eWAY, has offered the new flat 2.6 per cent Merchant Service Fee across all payment card types. The new pricing is the result of recent agreements signed with card providers, and will help eWAY offer more competitive card options to small businesses to tap into the growing global demand for Australian eCommerce. EWAY founder and chief executive, Matt Bullock, said the flat rate across all cards is a key part of eWAY’s objective to simplify payments for online merchants, which he said is often a complex process. 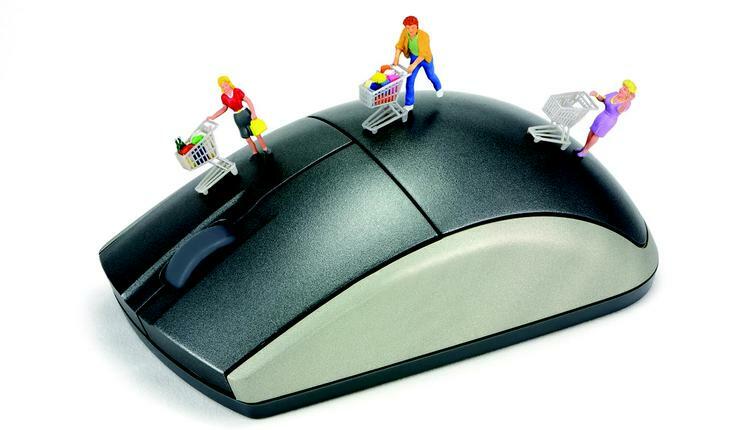 eWAY’s recent June 2015 Online Retail Report revealed online sales in Australia are predicted to tip $19 billion this year, and also reported a significant increase (35.5 per cent) in demand from overseas shoppers. According to Bullock, the Multi-Currency solution increases merchants’ opportunity to appeal to foreign shoppers. He said the eWAY solution eliminates chances of exchange rates affecting retailers’ margins by enabling them to charge international customers in their local currency.